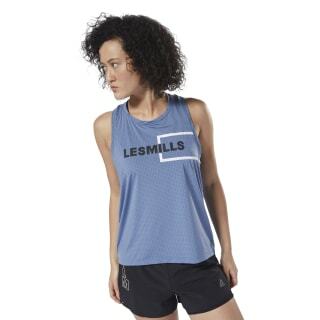 Show your grit at the studio with this LES MILLS™ women's tank top. Stretchy fabric treated with Speedwick helps keep you cool and wicks sweat away. A shaped hem adds coverage. 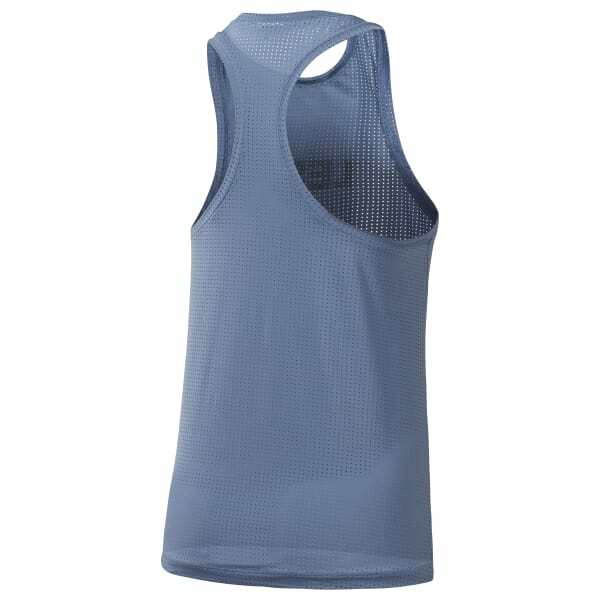 Perforations improve breathability, and the racerback design gives your arms the freedom to punch, stretch, and swing.